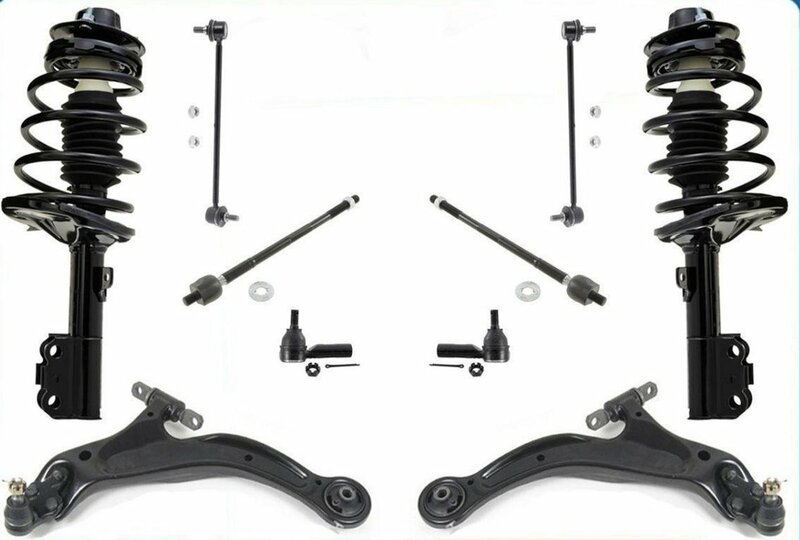 Control arms are suspension products that fit on the front and rear of the Jeep and attach to the frame on one side and to the axle on the other side. When you lift a Jeep, it can push the axle too far forward or back, causing drive-line angles to be stressed and other steering problems. Restoring the axle to its proper geometry often takes things like longer control arms, drop pitman arms, transfer case drop kits, and trackbar drop brackets. 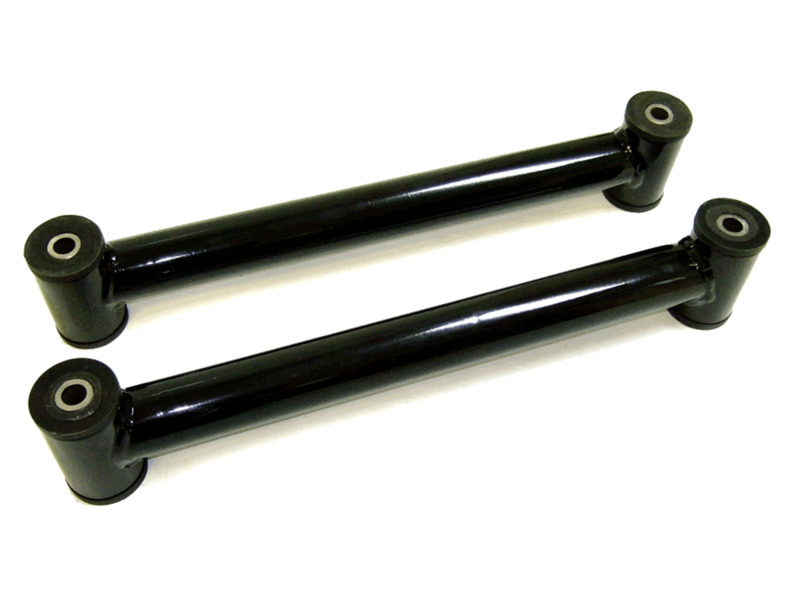 Control arms are recommend on lifts of three inches or more. 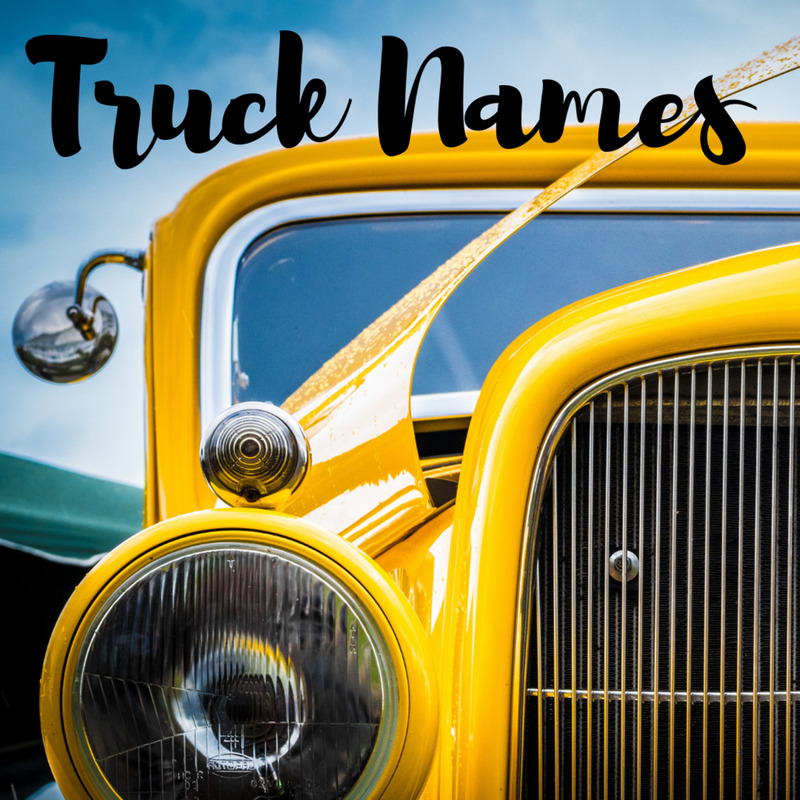 They are not too expensive and help restore the steering and ride back to normal. 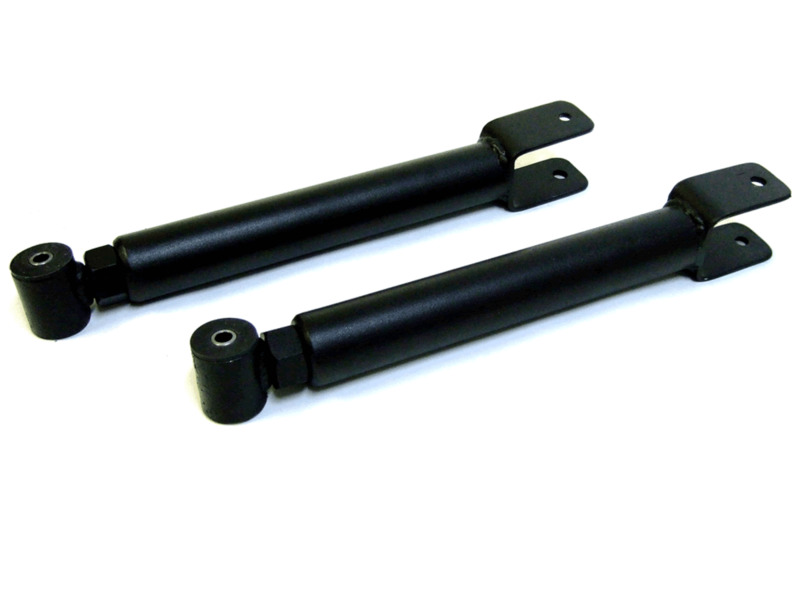 They can come in a fixed or adjustable length and usually have polyurethane bushings on each end and are installed into stock locations. 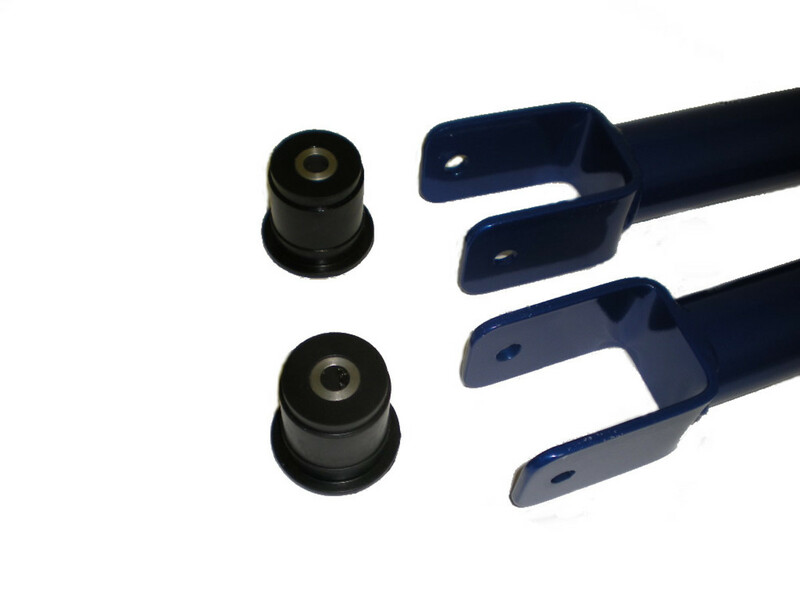 There are short control arm kits for lift sizes up to 5 inches. 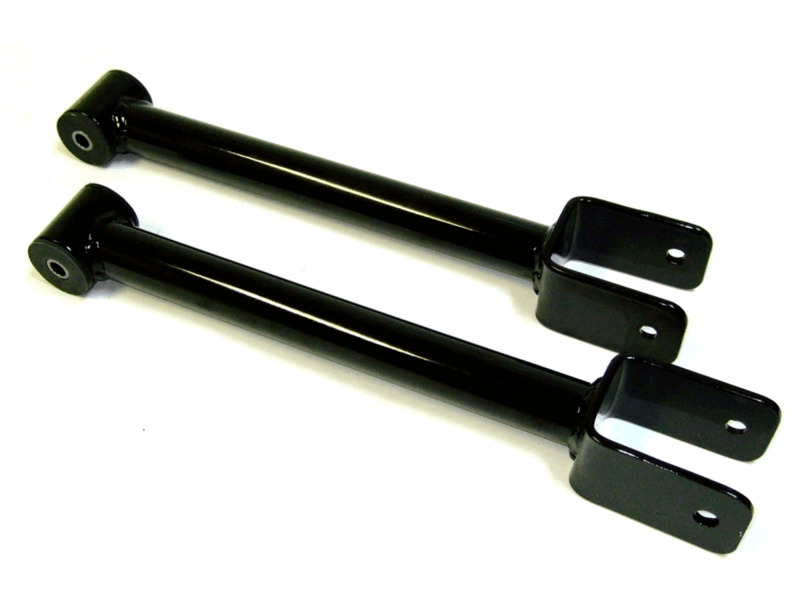 For lifts over 5 inches, there are long control arm kits that usually change the mounting points on the frame. Where Do Control Arms Fit on Each Jeep? Most all of the control arms will fit on multiple Jeeps, so when purchasing them you can really get a good deal, because volume manufacturing helps keep the costs down. 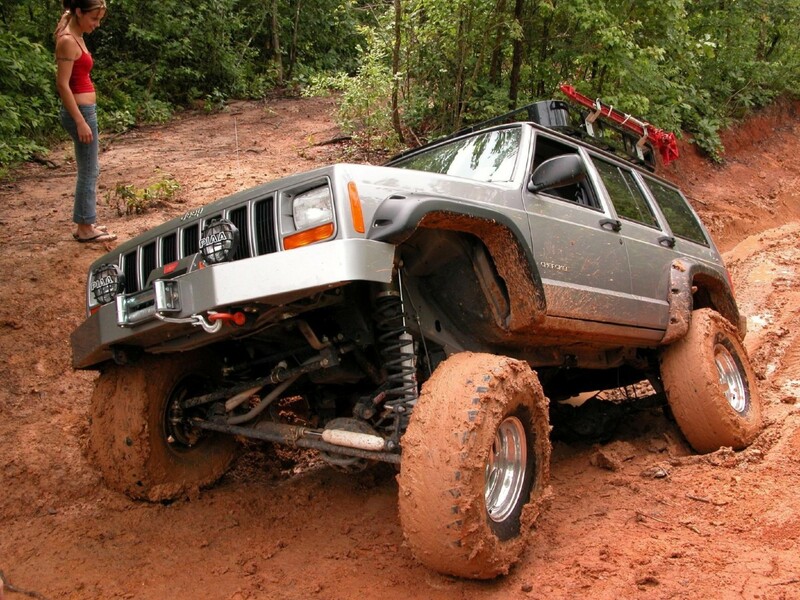 Some Jeeps have special control arms and they are a little different and might be a little more expensive. 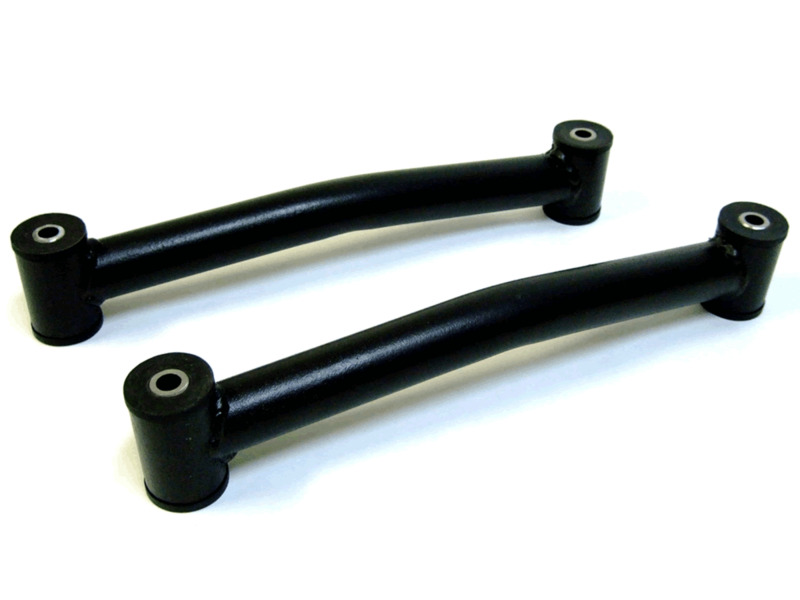 PLEASE NOTE: We are only talking about aftermarket replacement control arms in this article and not stock replacement arms. 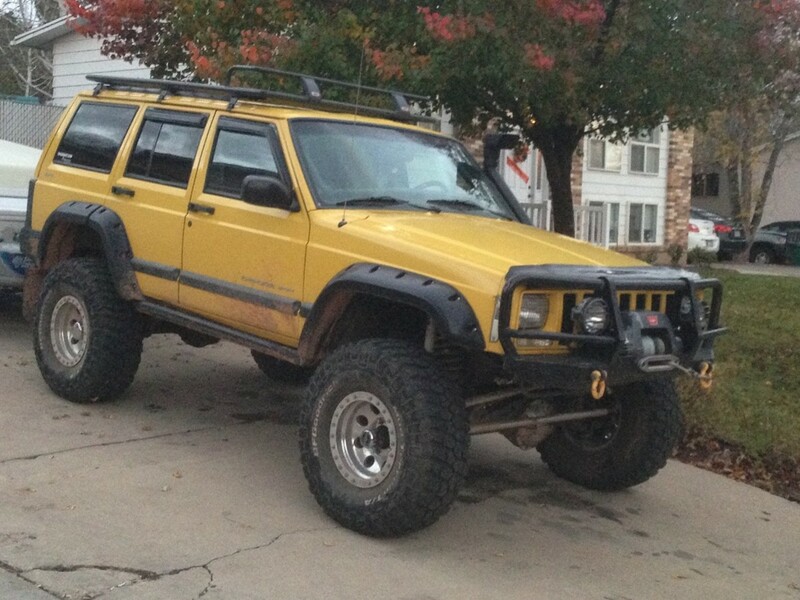 Jeep Cherokee XJ 1984-2001: It has only front control arms and rear leaf spring pack. 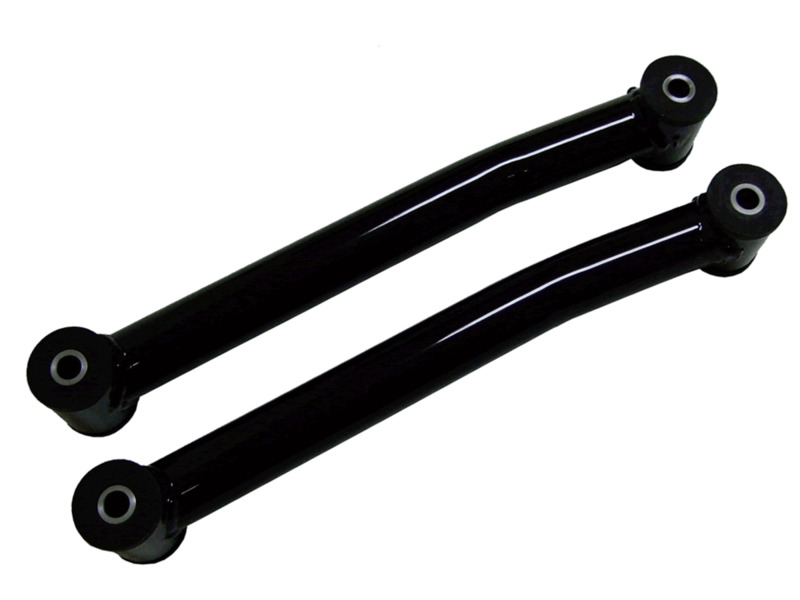 The front control arms are both upper and lower and fit from the frame to the axle. Jeep Grand Cherokee ZJ 1993-1998: This model has both front and rear, upper and lower control arms. Basically the lower control arms are similar. The front uppers have the forked end and the rear upper control arms are much smaller than the others. 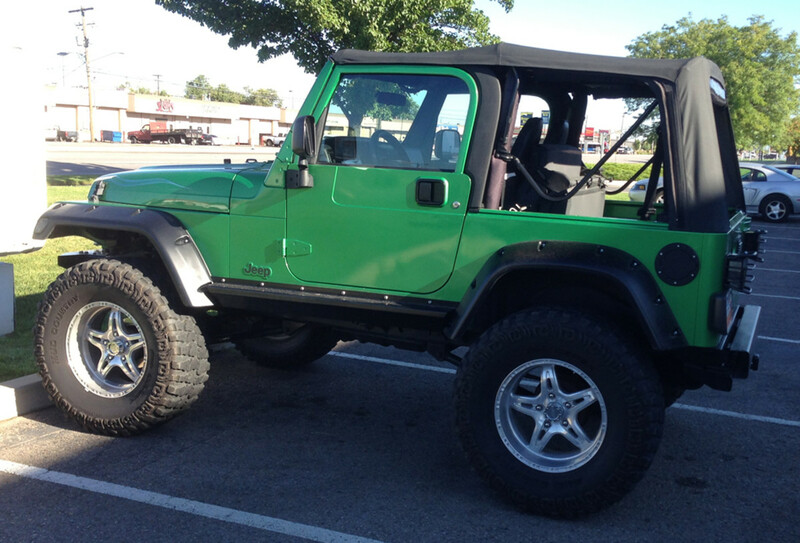 Jeep Wrangler TJ 1997-2006: These have virtually the same arms as the Jeep Grand Cherokee ZJ. 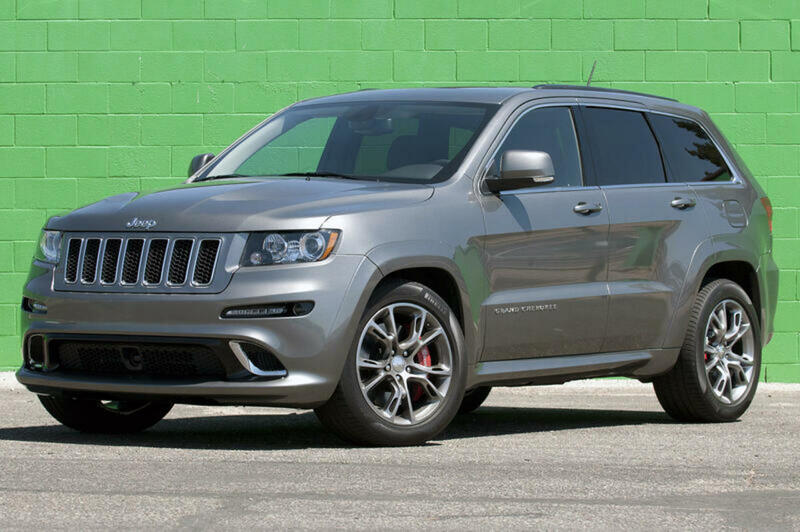 Jeep Grand Cherokee WJ 1999-2004: This has front uppers and front lower control arms and a rear lower control arm that most people make an aftermarket replacement for. The front control arms have a weird bend in them and the rears have slightly different size mounting point widths. Jeep Wrangler JK 2007-2014: These have arms similar to the Jeep Grand Cherokee WJ with some differences. The front upper control arm is similar to all the other Jeeps, only with a different diameter bolt hole. Measurements are made from center of bushing eyelet to center of bushing eyelet. Be sure to use lock-tite under jam nut and tighten as needed. 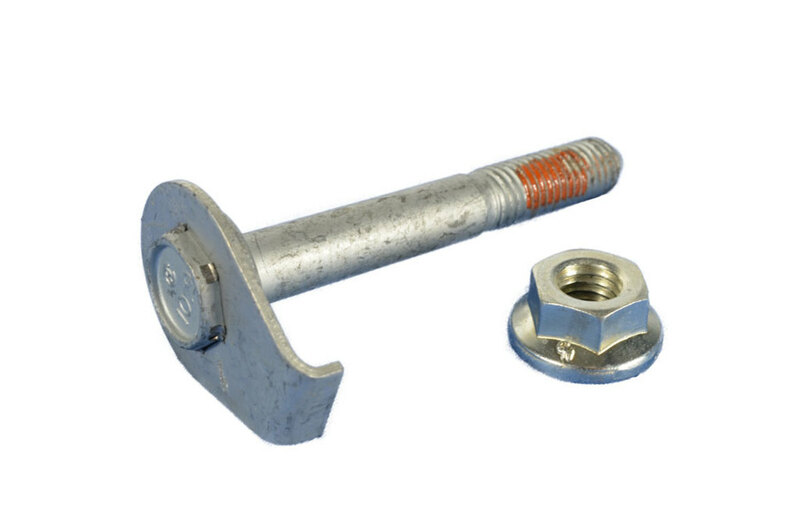 The jam nut needs to remain tight to prevent premature wear on the threads and bushings. 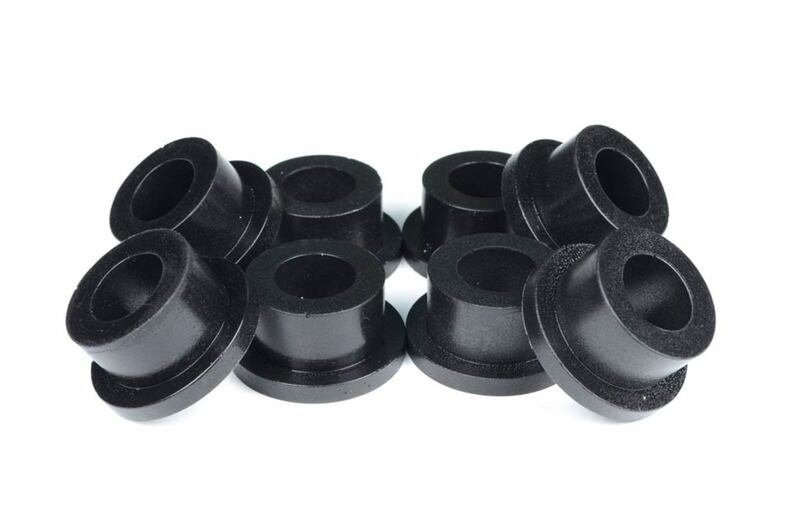 The polyurethane bushings are made to wear slightly to insure there is a wear point on the arms, these can be greased before installation. 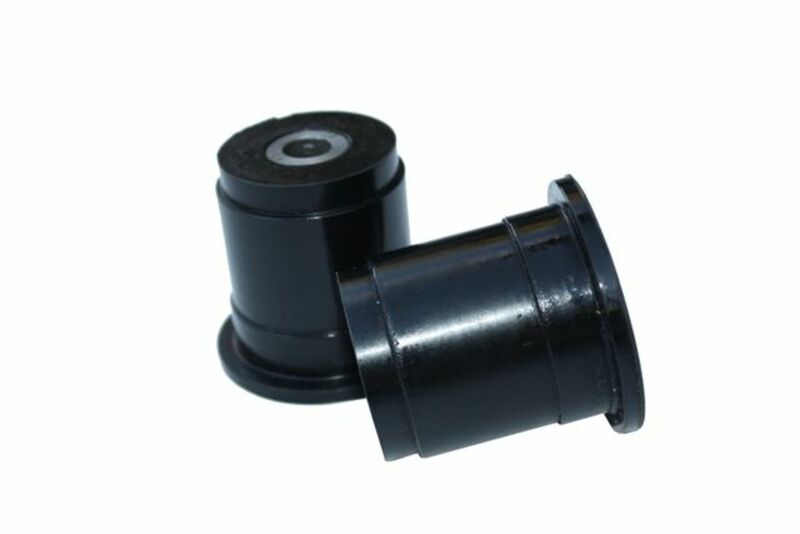 The polyurethane bushing is made to wear out and will prevent mounting points from breaking. Arms should be manufactured to withstand the rigors of off road abuse. Arms are normally manufactured for off-road use only. If you do not see your lift size listed please approximate with measurements given. Arms can be adjusted on the Jeep by removing the tension on the axle simply by lifting the weight off of it with a jack. Please note this is simply a guide to installing a control arm on your vehicle. I do not accept any responsibility for the accuracy or problems you may incur when doing this installation. You should have your system aligned after installation and any control arm or suspension part should be installed by a professional mechanic. 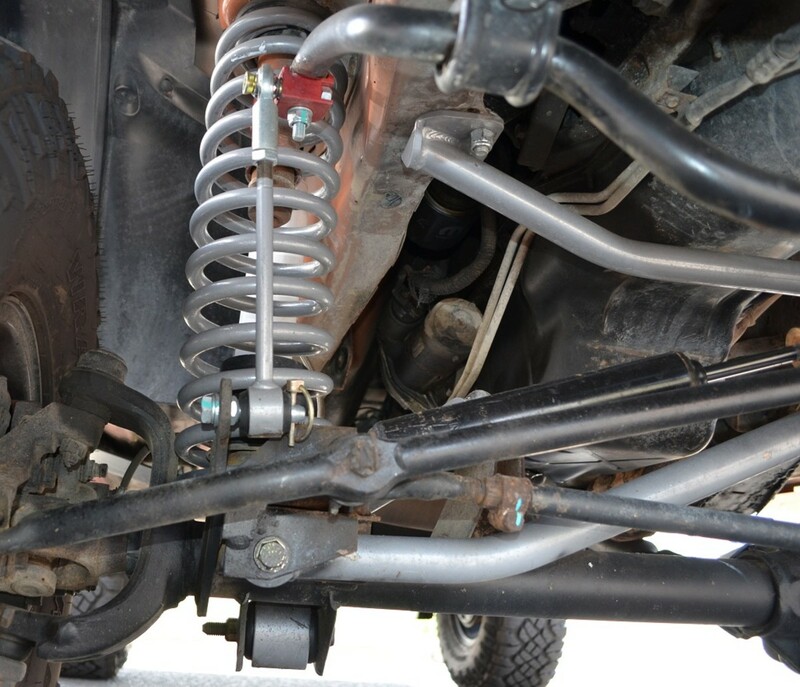 Fixed control arms are designed if you plan on keeping one size lift on your Jeep for most of its life. But most people who own Jeeps are constantly upgrading and going higher and higher, and literally the sky is the limit when lifting a Jeep. When picking fixed control arms you should measure from center hole where the bolt goes to center hole. Then add or subtract how much you need to push or pull the axle in the direction you need for correct alignment under the wheel well. 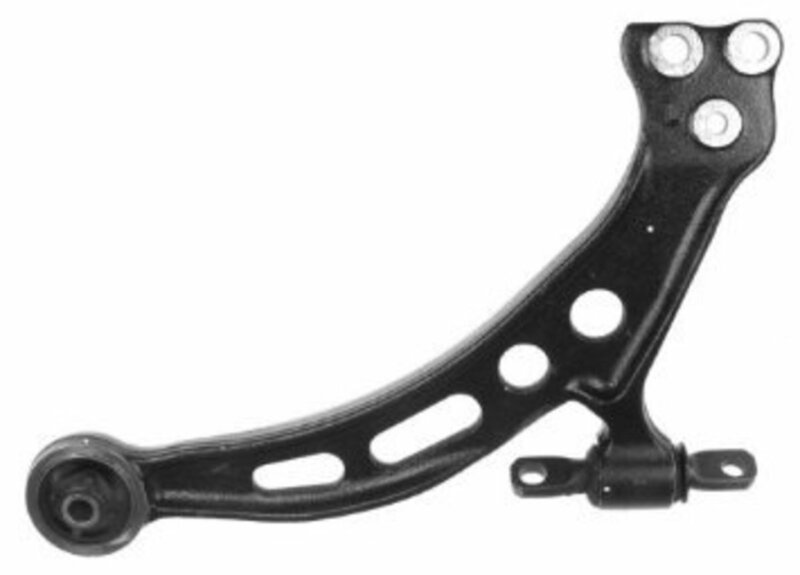 Did you know that the Jeep lower control arm and the Dodge Ram truck control arm are very similar in makeup? 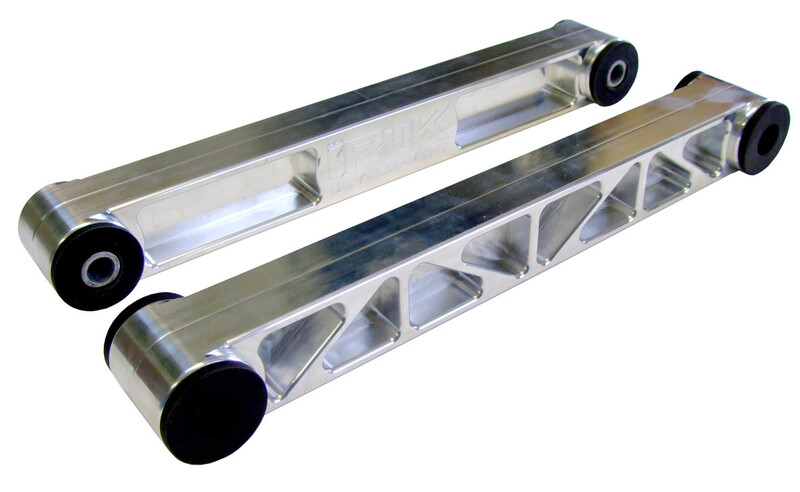 With only a few changes in bolt holes and diameters they are virtually the same arm. This is not unusual given that they were made by the same manufacturer and it would make sense to use similar parts. The main differences are in the cam bolts used and the widths of the control arm at the mounting points. What is the Jeep that you Drive that has Control Arms? 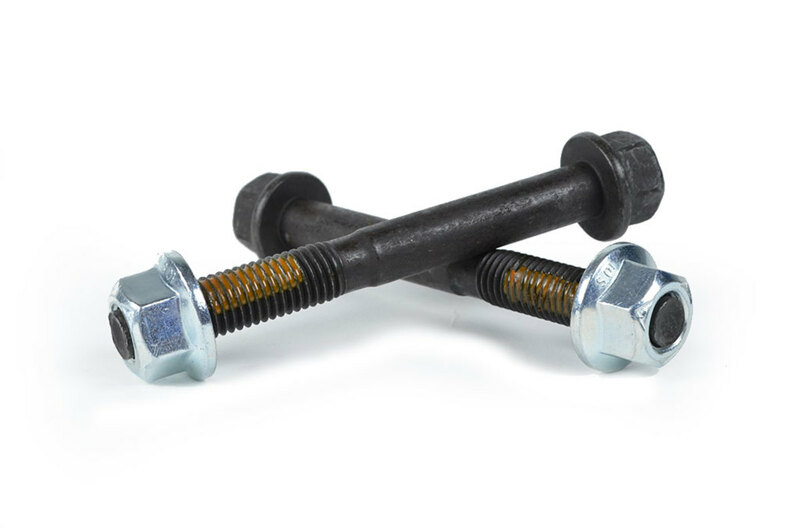 Many times when you replace arms the bolts will be rusted in, or the cam bolts or the alignment eccentric bolts will be ruined when you remove them. Don't let that stop you: new replacement bolts for each mounting spot are easy to get and replace while you are doing the job. From stock replacement bolts to replacement cam bolts, you can make sure that you get the control arms mounted and installed and aligned correctly by installing new bolts. I have seen a lot of people skip this step, or replace more expensive cam bolts with grade 8 regular bolts. This is a mistake, as the cam bolts are necessary part of the installation process to keep the arms correctly installed. 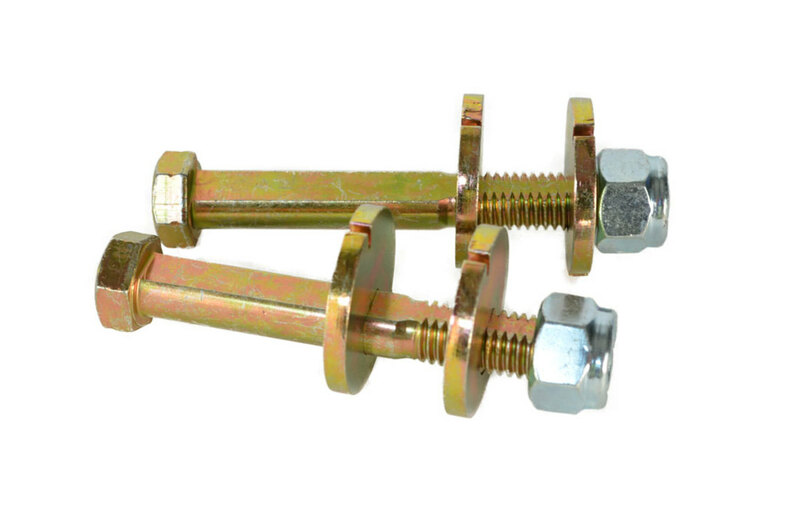 Look for aftermarket replacement cam bolts that are factory style, or get the OE bolts. Either will work but make sure they are correct for your vehicle. 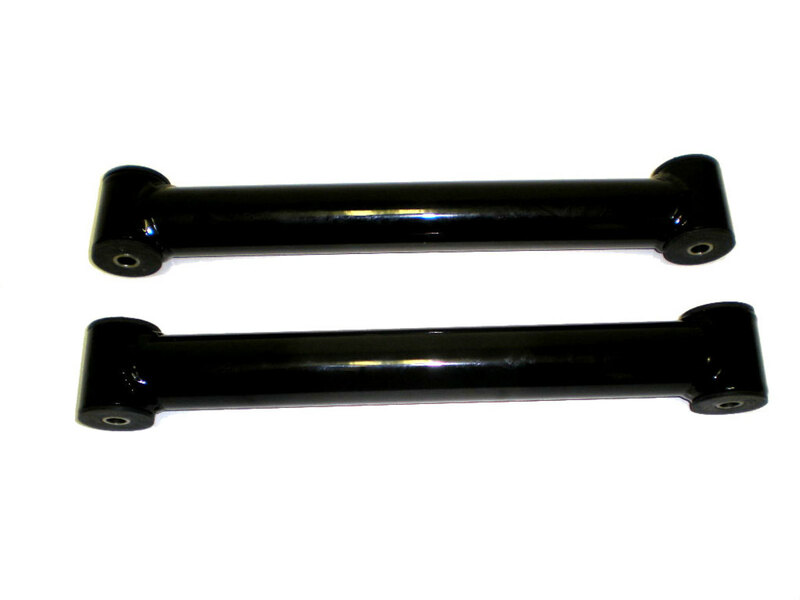 Make sure your control arms come with polyurethane bushings; they will last longer and not degrade like rubber. 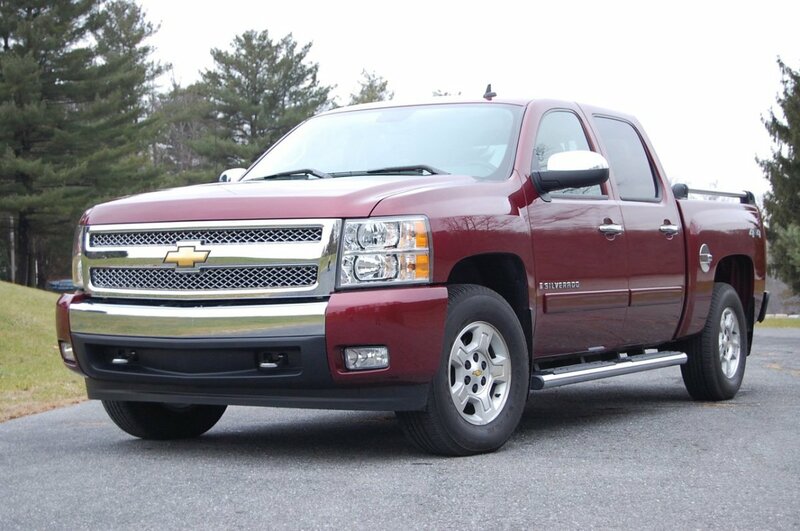 They also offer a more responsive feel to the suspension. Most control arms come with the bushings installed already. 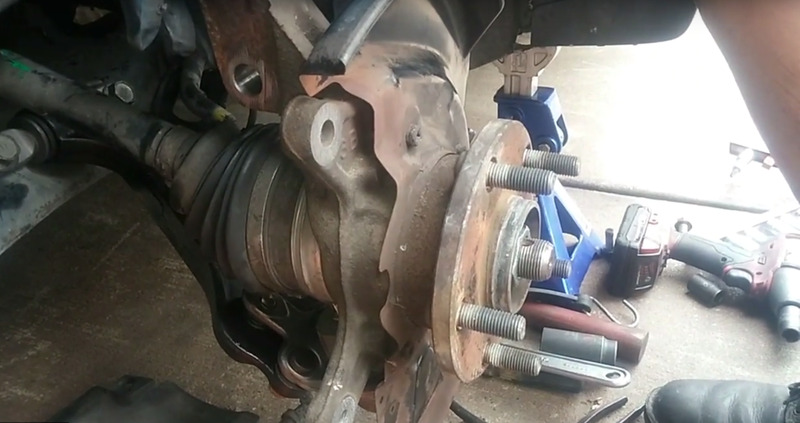 And companies like Rukse that manufacture control arms offer replacement bushing kits for under $30. On the front upper control arms, one side has a forked end. That forked end goes into an ear tab on the Dana 30 control arm. 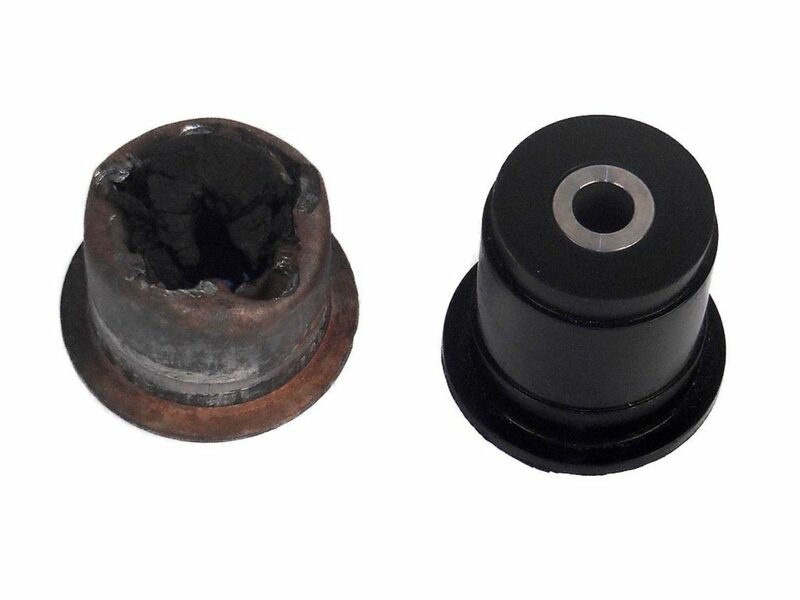 Those ears house the control arm bushings; they need to be replaced and some companies offer a solution for that. 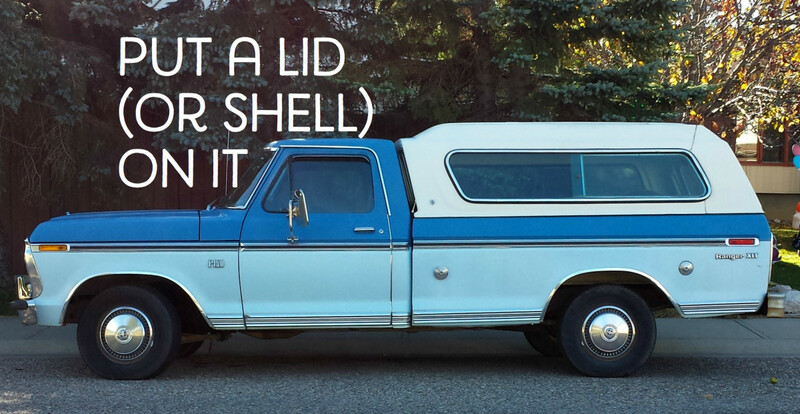 In most cases you need to reuse the outer metal shell. But when you are doing the job you definitely want to make sure you replace these. Awesome I am glad that they worked for you. I recently purchased tj with a lift already on it that rode terrible. I followed this to make adjustments and the results were night and day. Thanks a lot.